With just about a month left in 2017, Japan is gearing up for the winter season as snow begins to cover its northern regions and seasonal illumination lights up scenic spots across the country. Mt. Fuji got its first full snowcap of the season in late October. 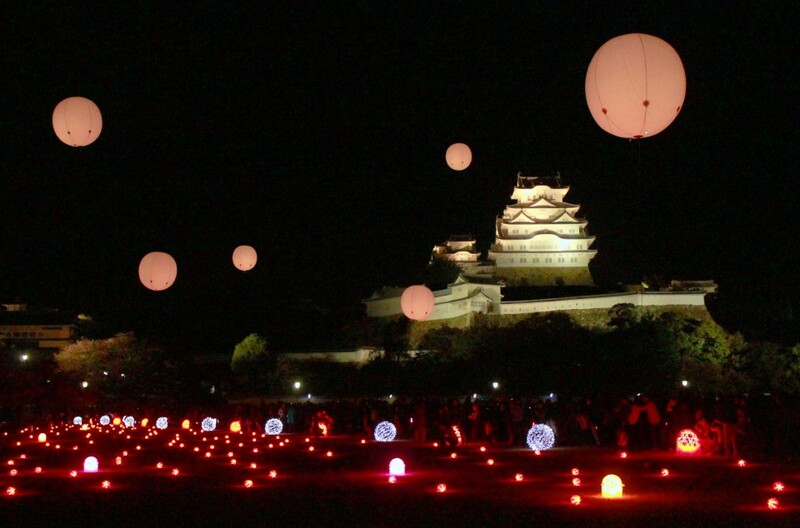 Meanwhile, in western Japan's Himeji, an illumination show was held in early November at Himeji Castle, a national treasure and World Heritage site, during which LED balloons were released from a square outside it. 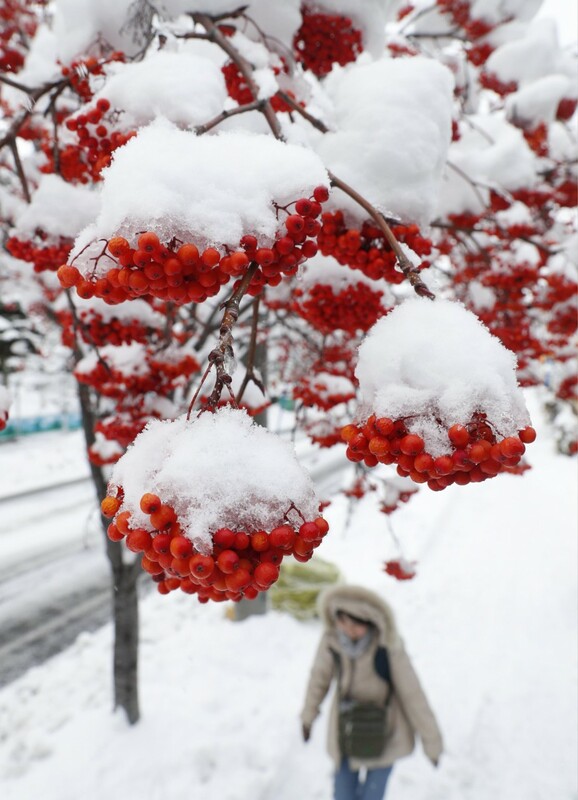 By mid November, the city of Sapporo in northern Japan's Hokkaido was already glistening under a blanket of snow. 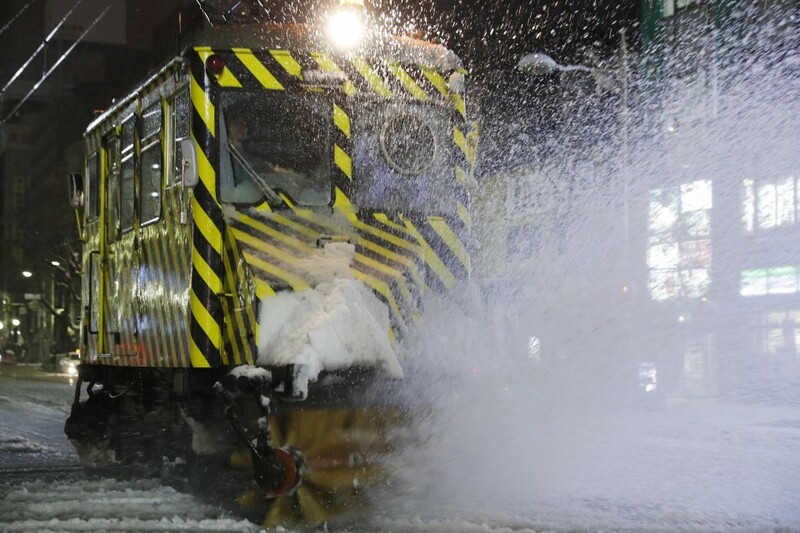 The snow-clearing tram known as Sasara Densha makes its rounds in Sapporo, home of the famous Sapporo Snow Festival. The 2018 festival is scheduled to take place from Feb. 1 to Feb. 12. In Sendai in Miyagi Prefecture, northeastern Japan, Mt. 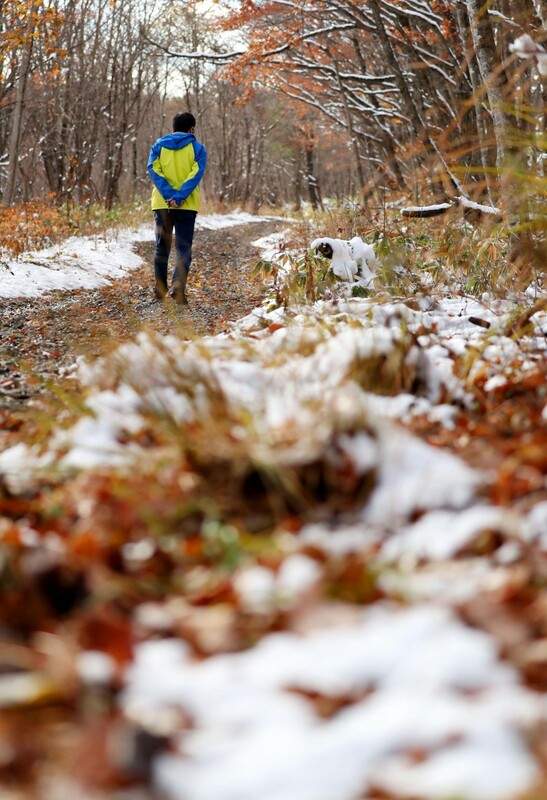 Izumigatake recorded its first snowfall on Nov. 20, creating a splendid contrast with fallen red autumn leaves along the mountain path. Amid the arrival of the first snow, workers at a ski resort on Mt. 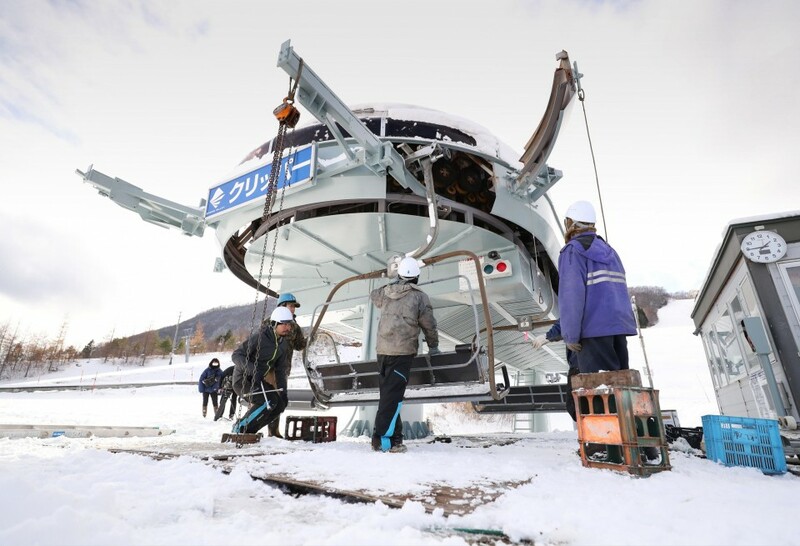 Izumigatake busied themselves with preparations ahead of the season's opening. 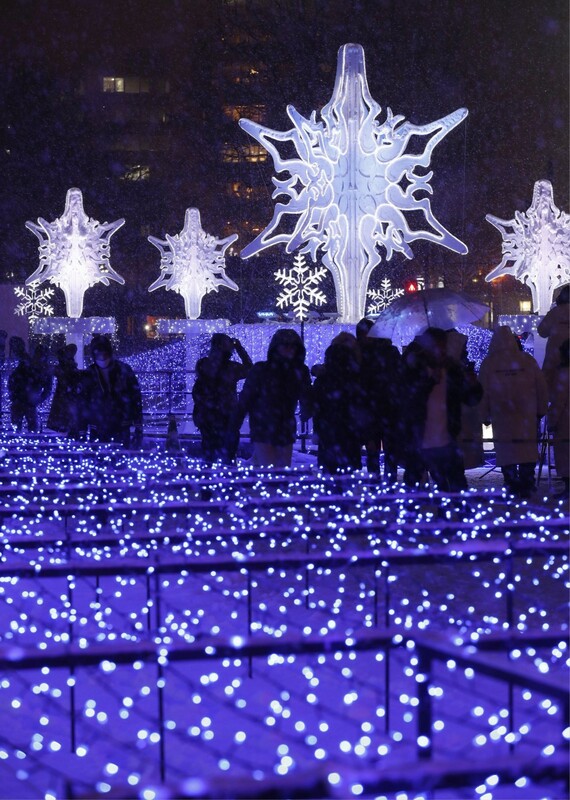 Besides the beautiful snow scenery, elaborate illumination is brewing a festive mood in many parts of Japan. In Sapporo, the annual Sapporo White Illumination event, using some 780,000 light bulbs, will run through Dec. 25, 2017. 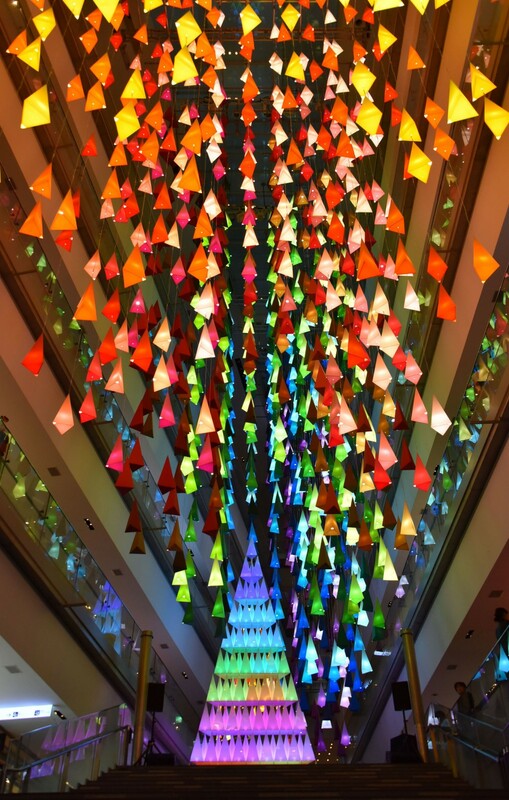 Meanwhile in downtown Tokyo, colorful Christmas trees by French architect and designer Emmanuel Muho adorn the fancy Omotesando Hills shopping mall. 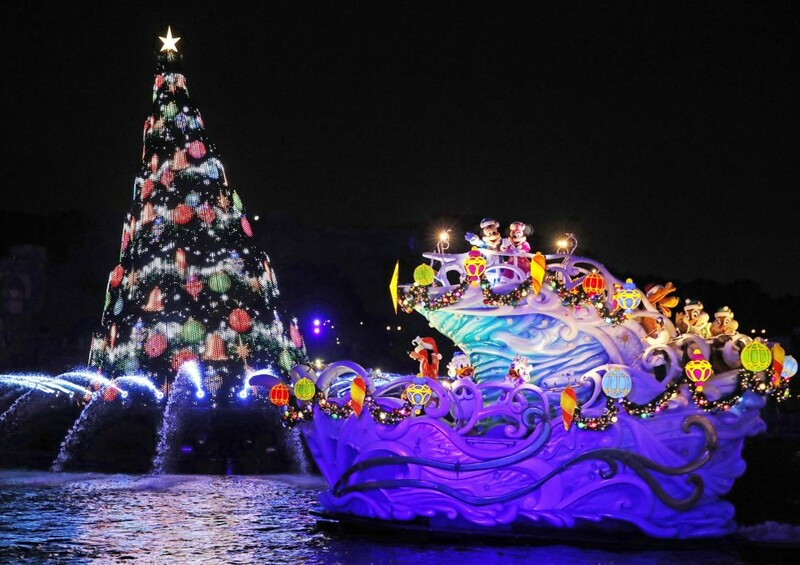 In neighboring Chiba Prefecture, Tokyo Disneyland and Tokyo DisneySea also get into the Christmas spirit with festive illumination and special events. 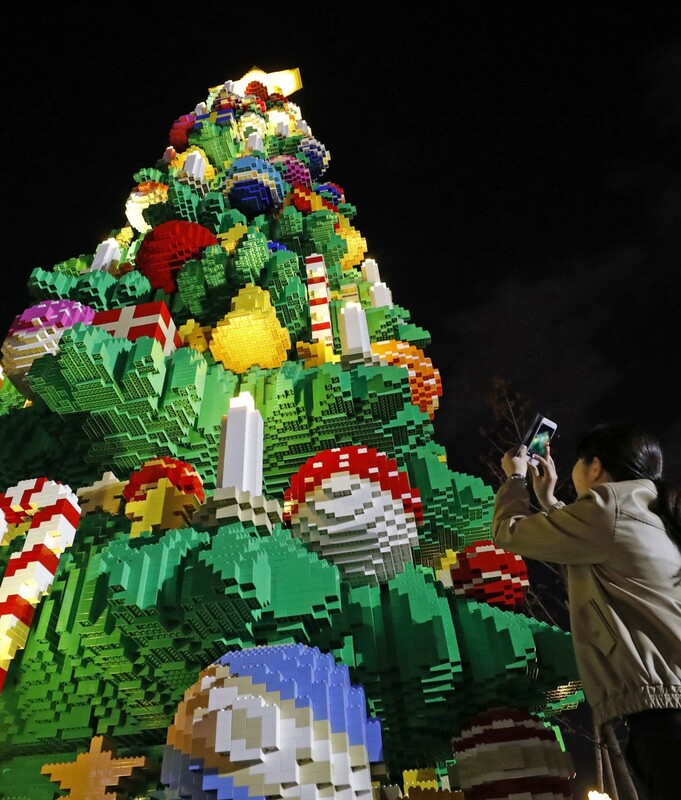 In central Japan, Nagoya's Legoland Japan unveiled a gigantic 10-meter Christmas tree, built with more than 610,000 Lego pieces. 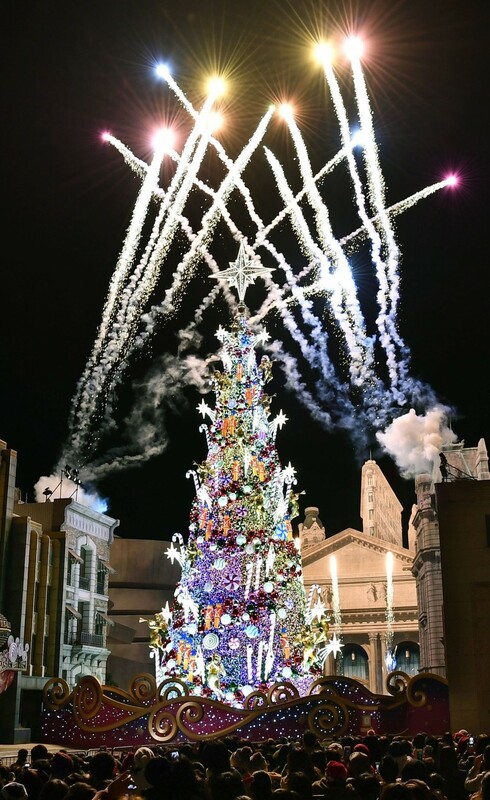 In Osaka, Universal Studios Japan readied for the festivities with a new Guinness World Record Christmas tree featuring 570,000 lights. 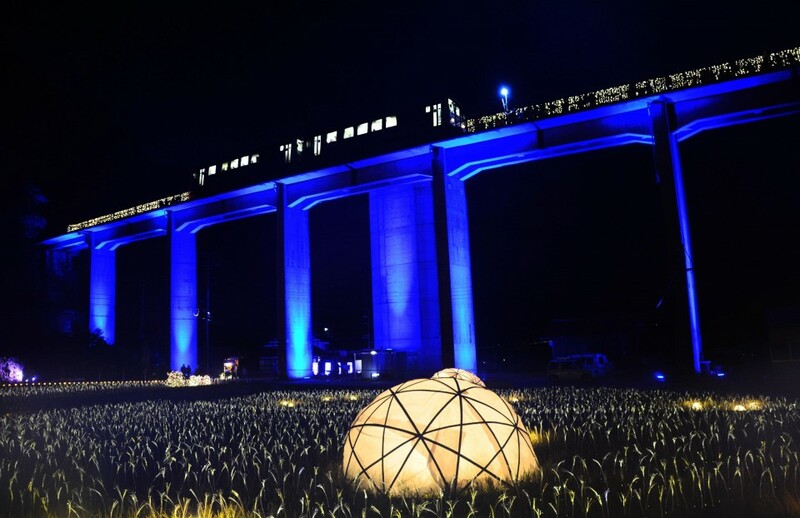 For railway enthusiasts, the annual "Inaka Illumination" event in the rural town of Onan in Shimane Prefecture offered a spectacular display of lights in the vicinity of Uzui Station, which stands 20 meters above ground. The JR Sankosen Line, the only train service in Onan, will be discontinued in March 2018. 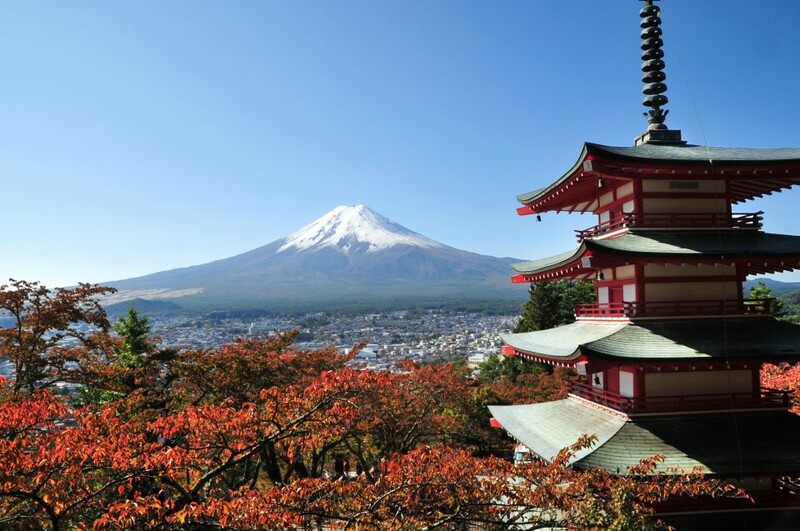 According to the Japanese weather agency's three-month forecast, almost all regions across the country are expected to experience a colder winter in December 2017, and average or slightly warmer temperatures in January and February 2018. Snowfall in regions facing the Sea of Japan is likely to be around average in most areas, although western Japan may see slightly more snow than in normal years.